Our design experts can help you choose the right material and color for your project. 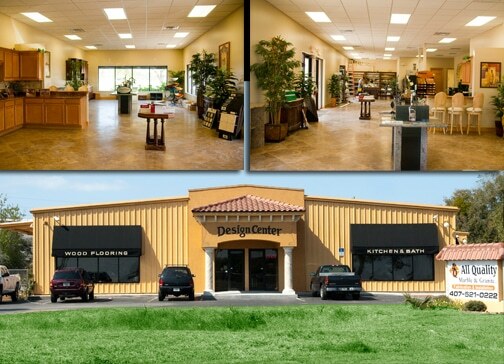 Schedule your consultation or request an estimate today! Got questions, want to know pricing, or need an estimate? Fill the form below and we will contact you shortly. Or call us now at (407) 521-0222. No Obligation and No Pressure. Guaranteed! 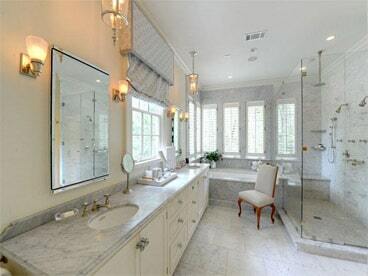 We offer quality marble countertops, granite countertops, and Quartz Countertops in Orlando and central Florida. We have been in business over 22 years and focus on quality workmanship, great pricing, and fast installation services. 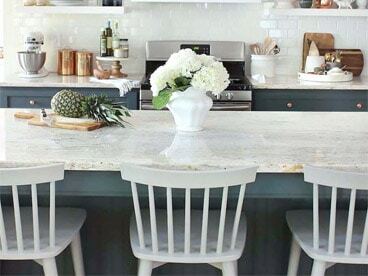 We are dedicated to helping you increase the beauty of your home at an affordable price for countertops in Orlando. We invite you to visit our showroom and see our extensive selection of natural stone countertops and engineered stone countertops available. We will personally help you select the best material and colors to fit your design requirements. Looking for a fast and accurate countertop estimate? Simply send us a sketch or blueprint of your countertop and we will quickly provide you with a no cost accurate estimate. Huge sale on old stock colors that must go. 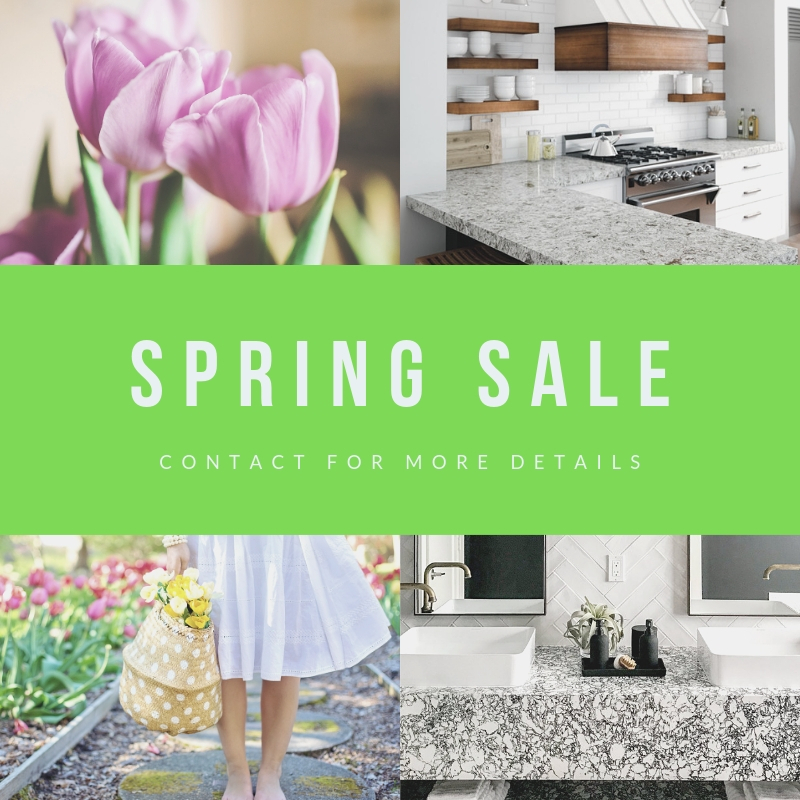 We need to make room for new inventory and were having a BIG SALE on all granite remnants in Orlando location. Must visit store to see available colors. 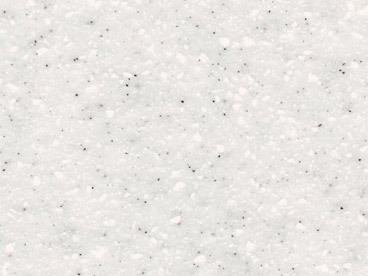 Great for: bathroom countertops, bar countertops, laundry room countertops, granite desks, granite tables, and more. 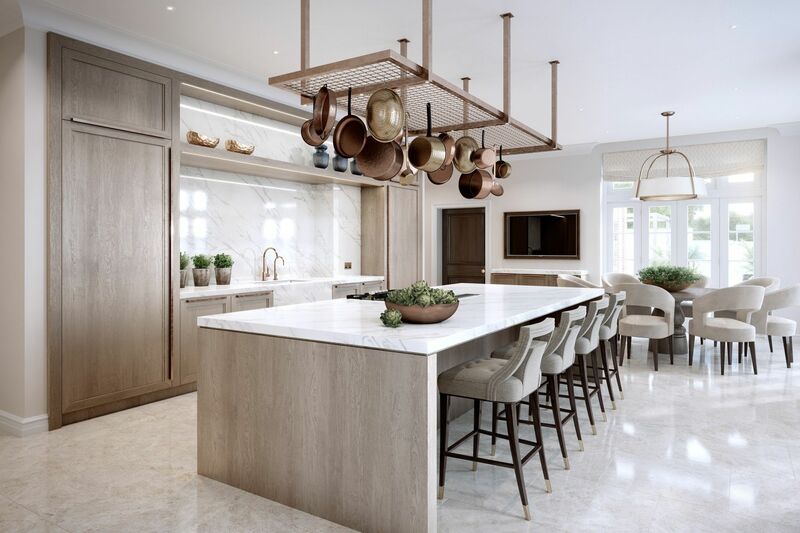 Natural stone countertops are countertops that are made from “slabs” of natural stone that are quarried from different places around the world. 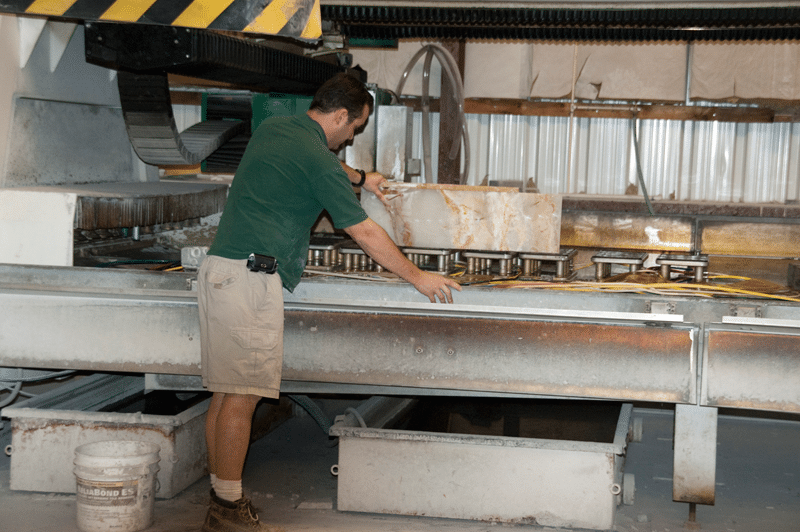 They are cut from the ground in big blogs, cut into slabs, polished, then shipped to a granite fabricator. This basic process has been used for hundreds of years and is very “natural”. Quartz countertops or “engineered stone” are countertops made from “slabs” of a manufactured material. The manufactured material is created by: grinding “quartz”, a natural and very hard mineral, into little pieces, adding resin (a glue), adding coloring, then pouring in into large slabs. These slabs are similar in size and shape and natural stone slabs. They are then sent to fabricators to make countertops. How do I care for my new countertops? 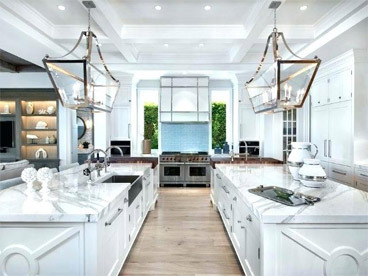 Cleaning natural stone or Quartz countertops are very similar. You only need a mild dish washing detergent and warm water. Avoid detergents that are high in ammonia or acid. These will break down the sealing on natural stone quicker. “Soft on hands” detergents are typically a safe choice. 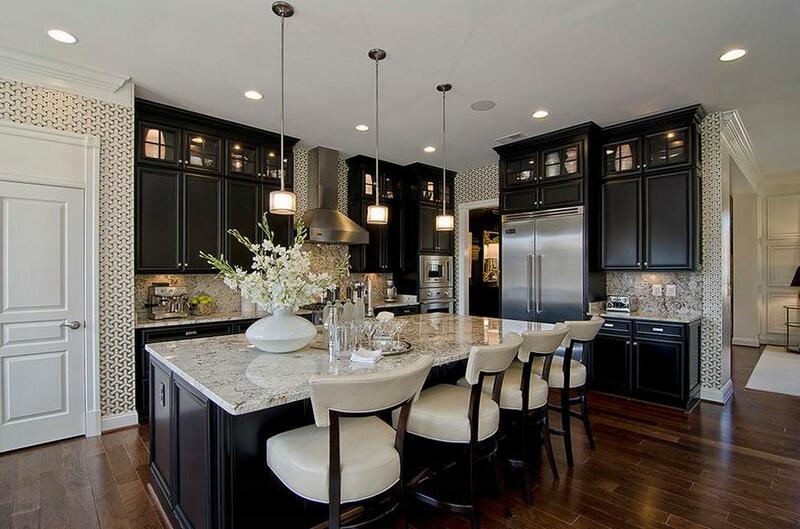 Natural stone like marble and granite countertops are naturally porous. Which means that if you looked really close, with a microscope, you would see the surface has some holes and valleys in the material. These are natural and fine. 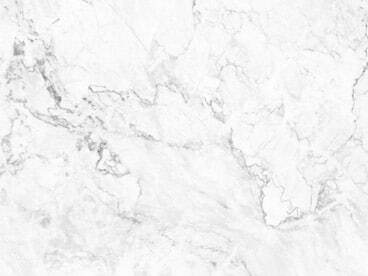 Some materials have more, like marble, and others less, typically darker colors of granite. In order to prevent water, dirt, or other liquids from getting into these pours the surface need to be sealed. A protected countertop will be easier to clean, resist staining, and give you a safer / healthier environment. Sealing countertops is actually not a difficult process. It involves simply cleaning the surface, applying a professional or natural stone sealer, letting it soak in, then whipping away the excess. 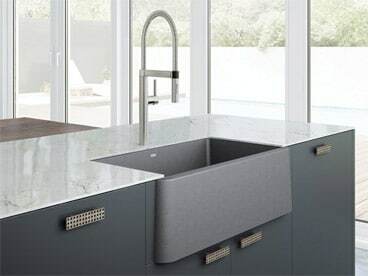 Typically, once a year but depend on the material and type of usage on the countertops. How do I know if I need to seal my countertops? Over time the sealer will break down with use and direct sunlight. The easiest way to know when you need to seal your countertops is routinely doing a simple “water test”. This is accomplished by applying a few drops of water on the countertop at different areas. 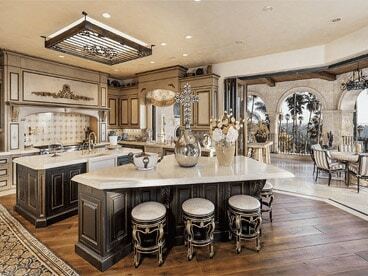 Around the sink, heavy used areas, your island. Then wait 15 minutes and clean up the water. If you notice “Dark water spots”, where you did the tests, then that shows that water is starting to soaking into the material and it needs to be sealed. Most commonly people notice water spots “dark spots” around the sink area before other areas of the countertop, because these areas are used more often. They will not stain if they are properly sealed. 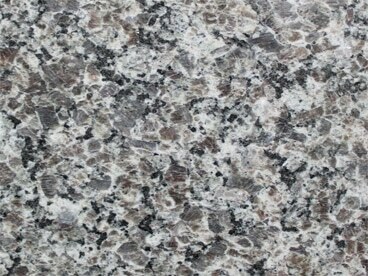 Some granite is even near impossible to stain. 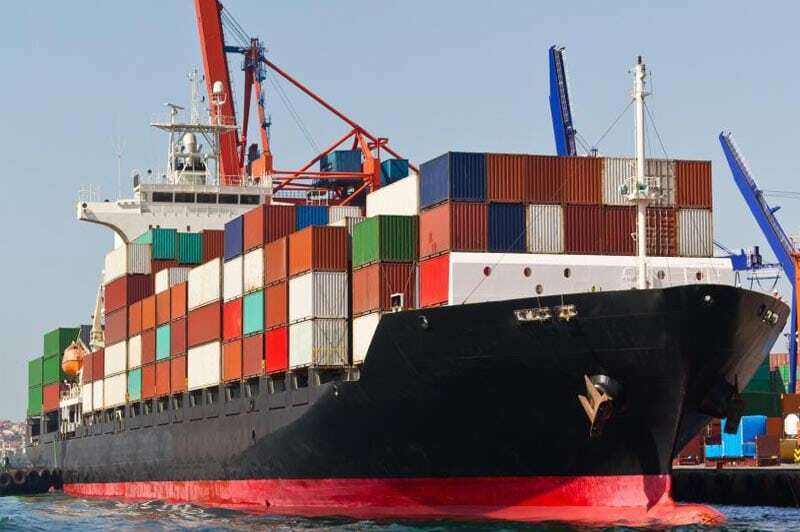 It all depends on the material and how porous it is and if it needs to be sealed. We seal everything we fabricate and we have sealer available with a 15-year stain warranty. If you have any concerns about staining just ask our product specialist if the material you choose needs sealed and how often. Seams will depend on your kitchen layout, size, and the material patterns. When possible we try to make the countertops with no seams or the minimal amount possible. If we do need to put seams due, to limits from your countertop size or material, our seams are so good they are nearly invisible! This is due to our precision cutting equipment and expert installation techniques. As well as some trade secrets that we learned during our 22+ years in the industry.